This article is about the guest star. For the character, see Alec Baldwin (character). 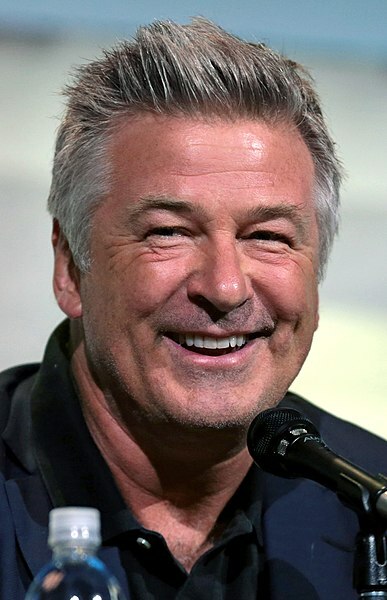 Alexander Rae "Alec" Baldwin III (born April 3, 1958) is an American actor. He voiced himself in the season 10 episode "When You Dish Upon a Star" and Caleb Thorn in the season 17 episode "The Bonfire of the Manatees". He is the ex-husband of Kim Basinger.